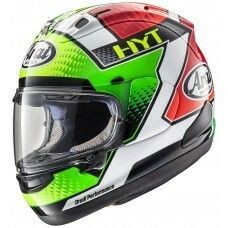 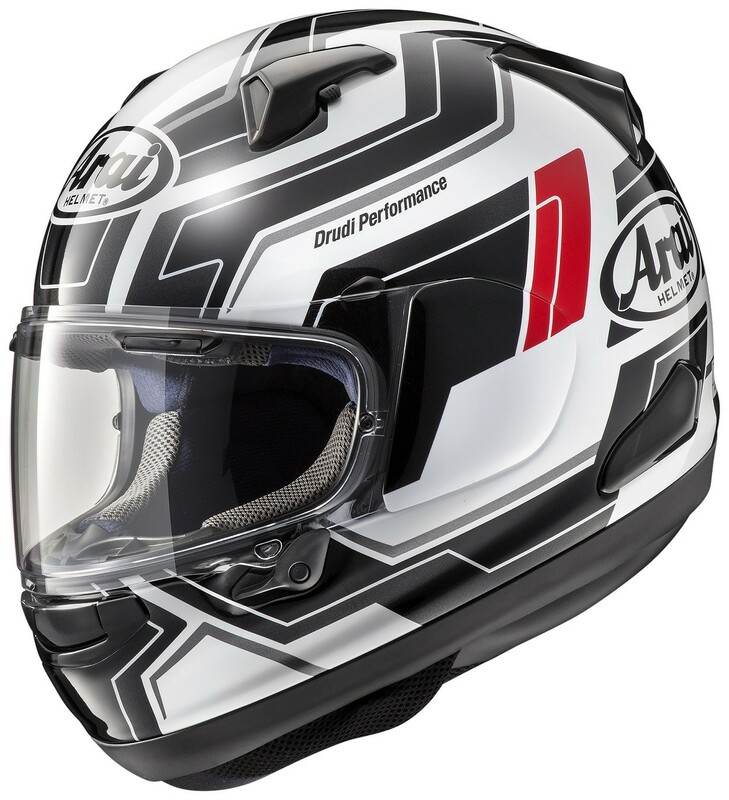 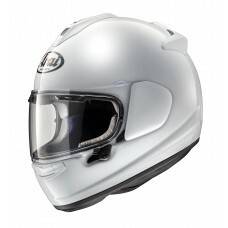 The QV full face motorcycle helmet is the new ultimate sports touring helmet. 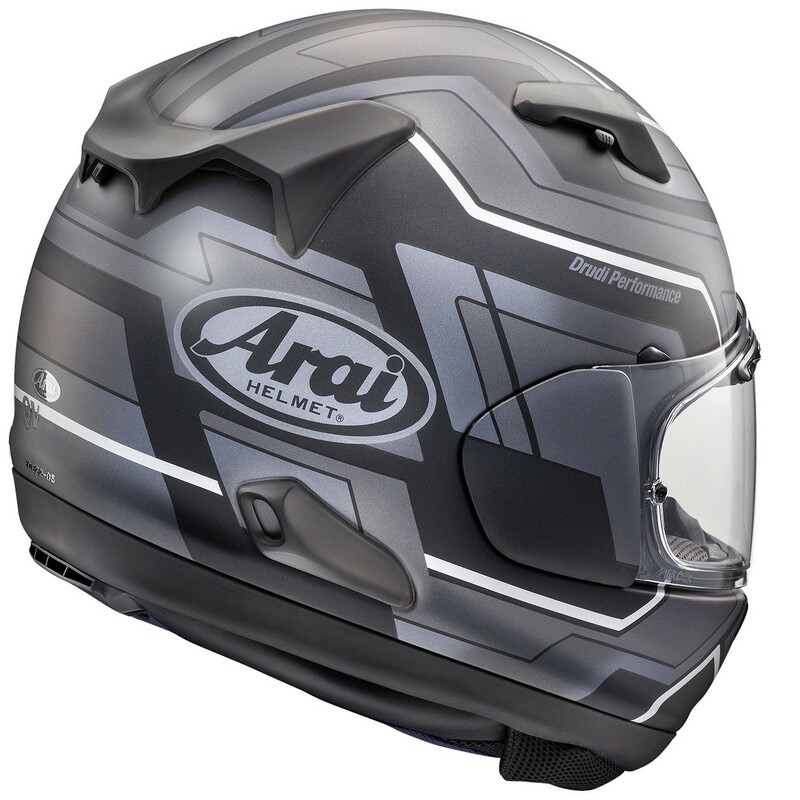 This model features the advanced VAS technology of the also new RX-7V and even shares the same outer shell, but with different ventilation. 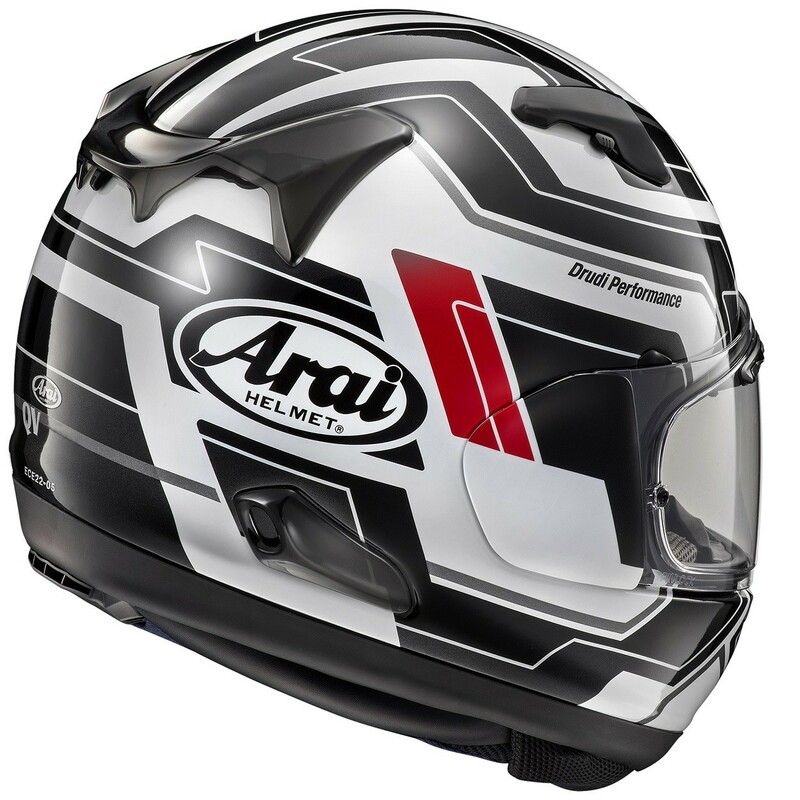 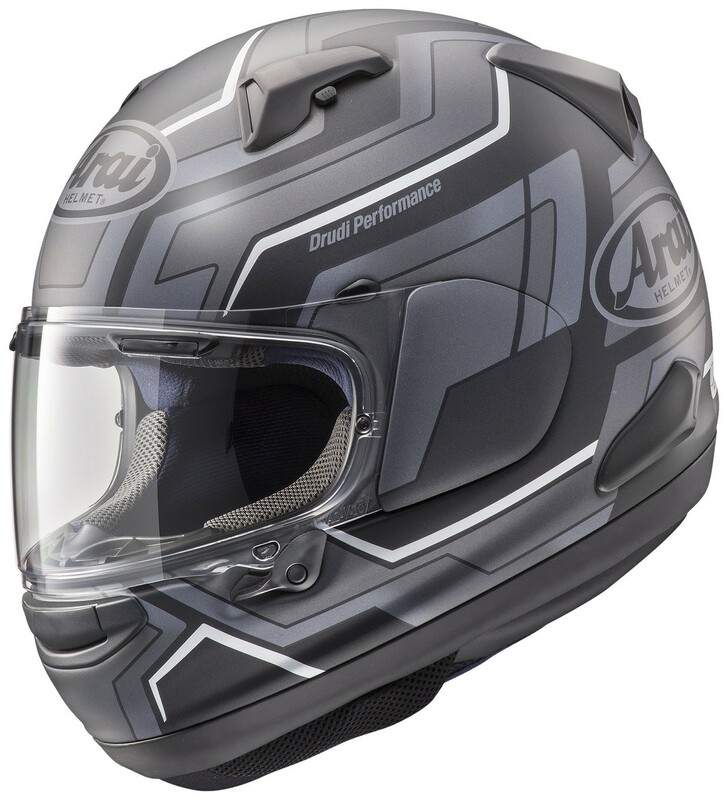 This rounder, smoother and stronger shell with an intermediate oval fit offers the important ‘’glancing off’’ properties needed for superior helmet performance at real world impacts. 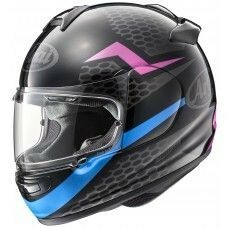 The QV-PRO features as the second model in line, the VAS (Variable Axis System) visor pivot system that offers a larger smoother and stronger outer shell area. 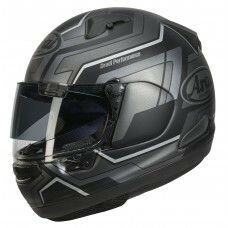 From the very early start, the QV-PRO has been designed as the ultimate all-round helmet with the advanced technology of the RX-7V, but also answering to the demands of the very large segment of sports-touring riders.